Italian superyacht builder CRN launched the much anticipated 74m CLOUD 9 on Saturday January 21st at its Ancona shipyard. 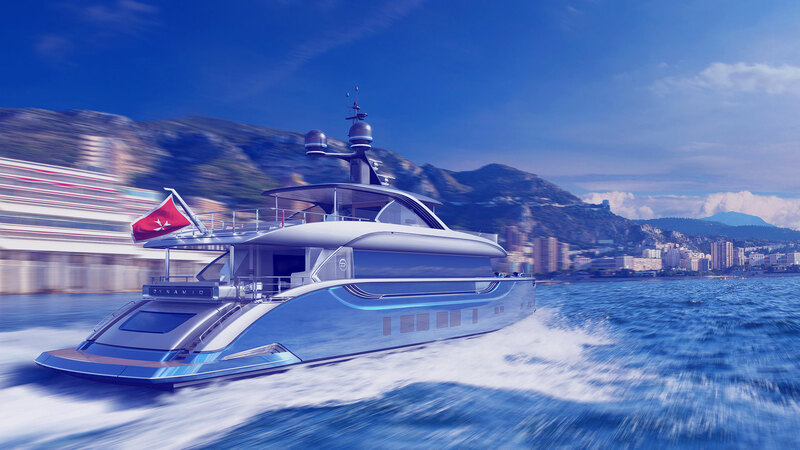 According to CRN’s press release discussing the launch CLOUD 9 is collaboration between the Zuccon International Project, Winch Design and the CRN team. Delivery is anticipated for April 2017. The superyacht is powered by twin Caterpillar engines that produce a cruising speed of 15 knots and top speed of 16.5 knots. The goal with CLOUD 9’s design was to create a balance between indoor and outdoor living spaces combined with a free-flowing and relaxed environment. The project was a success thanks to collaboration between the design team and Burgess Technical Services who were appointed as representatives for the owner, according to the company press release. CLOUD 9 is built with a five deck layout that includes with interior accommodations for up to 16 guests across eight cabins and an additional 22 crew members in 13 cabins.